Doug DeAngelis is a composer/producer/musical director and music supervisor. He began his professional career at age 18 at SyncroSound Recording Studio in Boston while attending Berklee College of Music for music synthesis. At age nineteen, he recorded the Nine Inch Nails hit “Head Like A Hole” with Trent Reznor and world-renowned producer Flood. In 1989, DeAngelis left Boston on a world tour with the Detroit Techno crossover dance artist Inner City. After the tour, he moved to New York City where he amassed over 300 album & remix credits including 31 #1 Billboard Chart singles. Album credits include New Order, Michael Jackson, Queen Latifa, Chaka Khan, Love and Rockets, Alicia Keys, and No Doubt. Doug's career then shifted to Los Angeles where his music was embraced by Hollywood producer Michael Mann as the score for his CBS crime drama series Robbery Homicide Division. His music has since appeared in over 100 television shows including CSI, Baby Daddy, The Evidence, The Nine Lives Of Chloe King, Bones, Alias, Cold Case, CSI Miami, ER, as well as dozens of reality television programs. He has written main title themes for Chelsea Lately, CNN Heroes, E! True Hollywood Stories Investigates, The NASCAR franchise, and co-written the main title songs to the film Blades Of Glory starring Will Ferrell, and The American Country Awards. Recently, Doug won a BMI Music Award for his underscore to the FOX series 'Lie To Me', and composed the score for an Academy Award nominated feature documentary film entitled 'The Garden'. 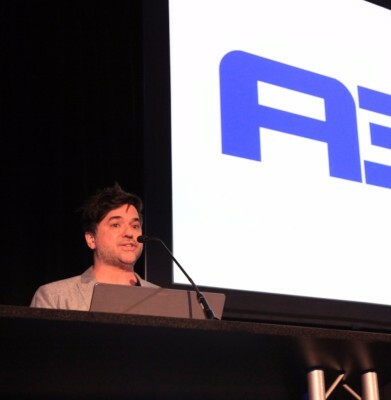 Outside of the studio, Doug is the Conference Chair and Co-Founder of A3E, The Advanced Audio & Applications Exchange. 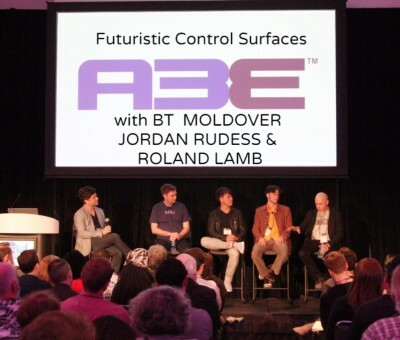 A3E is a leading industry resource dedicated to the future of new music technologies. A3E is an educational partner to NAMM, The National Association Of Music Merchants.